Bake your muffins and cupcakes in these cool Dekora angry bird baking cups. 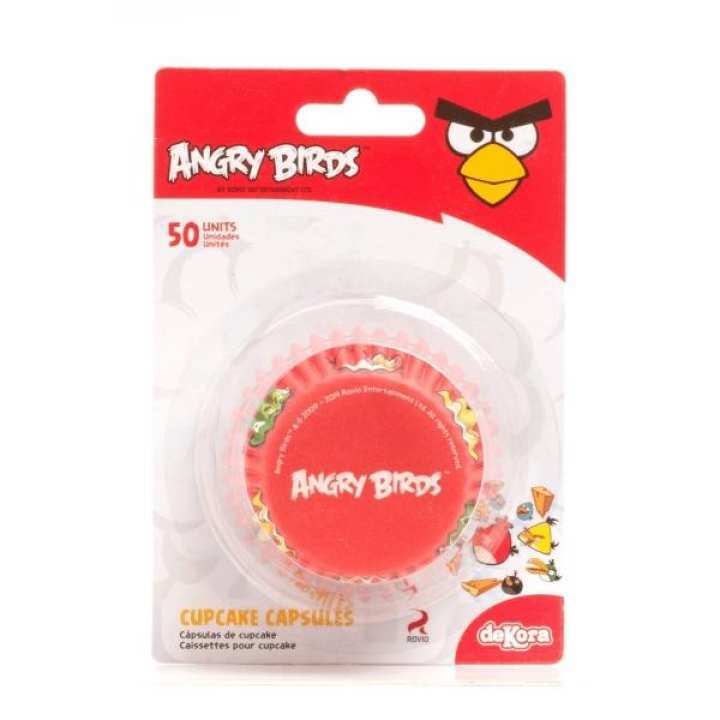 The pack contains 50 baking cups with angry bird characters printed on them. Cups are made of standard material. 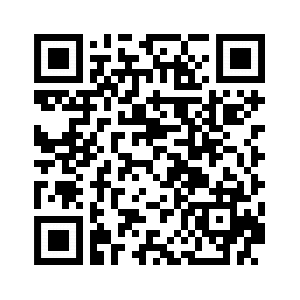 Diameter is 5 cm and height is 3 cm.